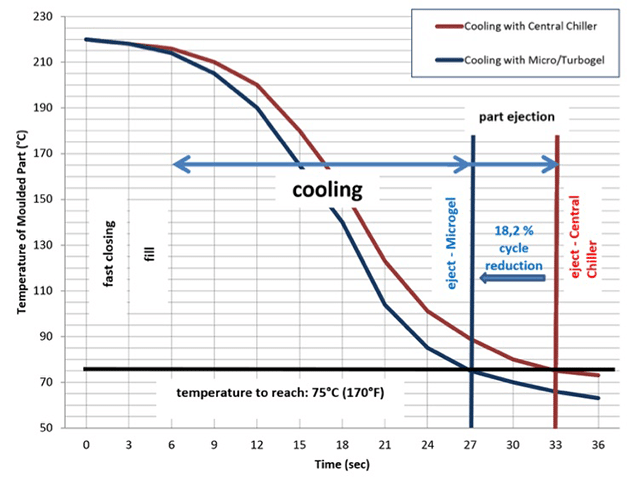 Microgel are designed to deliver constant high pressure and flow to process, resulting in optimal heat transfer. 3-way modulating valves provide the ultimate in temperature control accuracy to ±0.5°C (±1°F). Single or dual zones TCU. Temperature from -5°C to 90°C. High flow process pumps ΔT as low as 1°C. 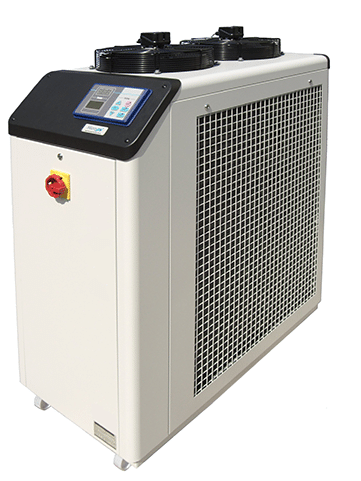 Integral free-cooling valve for operation with Frigel Ecodry (or other clean water) systems. 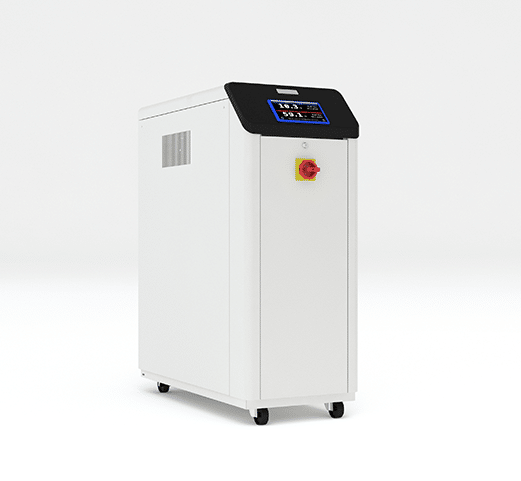 Automatic shut-down of the compressors for large energy savings, depending on ambient and set point conditions. Stainless steel reservoirs, evaporators & condensers and corrosion-free piping throughout.